Looking for a simple, stylish, and effective way to keep your business securely in the public eye? These gooseneck sign lights are your answer. They're equally as effective as conventional backlit lights, but they offer a more relaxed and high-class appearance fitting for any location, even those with a more antique or old world style. The arms allow these lights to wrap directly around signs and awnings, so they're able to showcase exactly what you want seen and nothing you don't. They're also suitable for showing off outdoor décor like lawn sculptures, monuments, or flags. Each of our gooseneck lights can be customized to stay in keeping with your décor preferences. 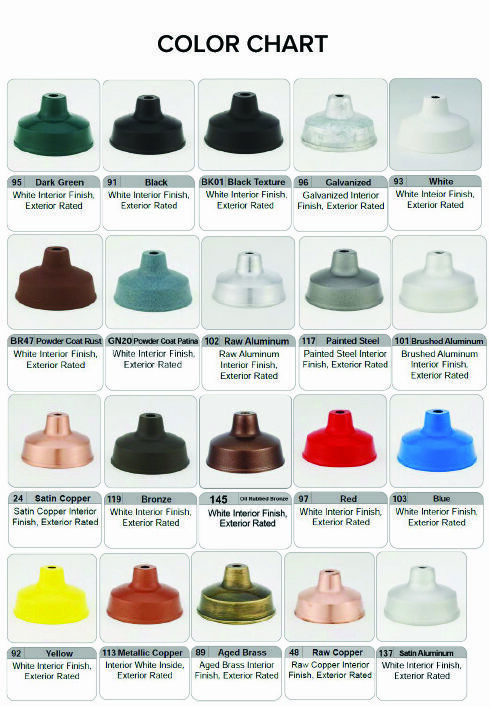 Choose from an array of colors, many of which are available at no charge extra, as well as different shade sizes, arm bending configurations, and energy efficient bulbs. Our lights are not only designed with the highest level of style in mind, but also with quality at the forefront. They're constructed from durable aluminum that is also lightweight enough for easy installation. The finish is then powder coated, making for a more weather resistant design that won't rust, corrode, or otherwise break down in even wet conditions. They'll reduce fading too, so the colors maintain a sleek and shiny exterior.